Your child begged, pleaded and promised to be good all year if only he (or she) could have an iPod Touch for Christmas, and you foolishly believed them. Now it’s time to help keep them (and their device) safe by properly configuring a few critical settings. There are a set of ‘Restrictions’ parameters which (are off by default) but can be enabled to limit what content can an cannot be view purchased, added or deleted from the device and are an invaluable tool for parents to impart some degree of control over what their children will be consuming with their new device. The following guidelines will work equally as well on an iPhone or iPad, but depending on whether or not those devices have access to a cellular data plan, parents NEED to be monitoring data usage closely to avoid any surprises come billing time. Since the iPod Touch is WiFi-only this is not a concern. Will you be giving your child their own Apple ID? The first step is deciding whether or not your child will be using their own Apple/iTunes ID, or yours for purchasing apps, music, etc. There are pros and cons to both. Legally the same iTunes account can be used to load content on up to 5 devices in your home. So if you have already purchased a significant amount of content with your account, you can use that account to load the apps etc you already purchased onto your child’s device. Just tap the “App Store” icon, then select “Updates” from the bottom bar, then select “Purchased” and you will be able to re-install any of your previously purchased apps on this new device. At some point during this process you will be prompted to log in with your Apple credentials. The other option is to set up your child with their own iTunes account, but if you do so, DO NOT attach your credit card, or PayPal account to this ID. Instead seed it with an iTunes Gift Card, so that the child has a limited amount of money they can spend, and doesn’t bleed your bank account dry with In App Purchase (more about this in a bit). Giving your child their own Apple ID will allow them to learn important lessons about spending and saving money for purchases as well as participate in Game Center for leaderboards and achievements (think Xbox Live for their iPod Touch, but w/o all the racist voice chat). Even when you are not around your child, you can have an impact on what content they are viewing on their iDevice. Now let’s step through the various ‘Restrictions’ settings, to access these, tap the settings icon and select ‘General->Restrictions’. First you need to enable the restrictions by pressing “Enable Restrictions”, when you do so, you will be immediately prompted to select a 4 digit access code that will be required any time you want to make changes to the Restriction settings. So make sure you select something that you will remember, but that your child cannot easily guess. 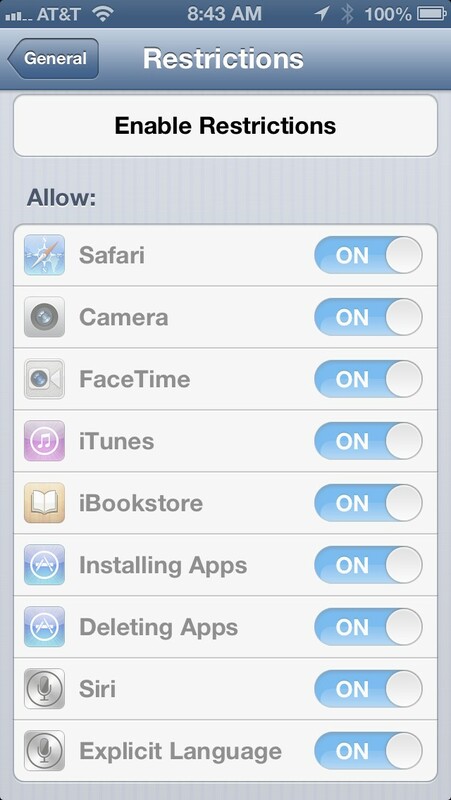 In the ‘Allow’ section, you will now be able to turn on or off access to things like the Safari web browser, the camera, Facetime, iTunes, iBookstore, the ability to install or delete apps, Siri and Explicit Language. All of these are on by default and you have to turn off the ones you do not want your child to have access to. If you have really small children, I recommend turning OFF the web browser, Explicit Language and the ability to Delete Apps. The reason for the latter is that sometimes they can accidentally get into app deletion mode and then you’ll find yourself having to re-install a pile of apps later. Don’t worry about the fact that we kept “Install Apps” enabled, we can lock this down further in a bit. When you disable an app like Safari or the Camera, the icons will disappear from iPod Touch, so your child wont even be tempted to try and load them. A word of warning though, if you turned off access to Safari here because you don’t want your child surfing the web on their iPod Touch, but leave “install apps” enabled, there is a strong possibility that your son or daughter will be able to install an alternate web browser app, defeating the purpose. You could try installing the McGruff SafeGuard Browser, but I’ve read mixed reviews. I am unaware of a way to restrict actual web content on the device so you’ll need to do this at the router-level, or setup a service/proxy on your home network that the iPod Touch will go through to access the web (which is outside the scope of this article). Under the ‘Allowed Content’ section, you have options for banning music marked as having explicit lyrics and restrictions on what ‘rating’ level movies, TV series, books or apps your child can load onto their device. Note that these restrictions do not seem to work with all ‘video’ apps. Turning on movie and TV show rating restrictions MAY NOT RESTRICT which movies your child can access from something like the Netflix or Amazon Instant Video streaming apps. I have seen some people reporting that it does, in my own tests it did not (setting movie ratings to ‘PG’, ‘R’ films were still playable on Netflix streaming), so results may vary. However, you can restrict which apps may be accessed by their rating, but sometimes these ratings can cause useful (or safe) apps to be accidentally restricted. For instance many apps that use a custom dictionary like a Scrabble game will often get a ’17+’ rating due to certain words being included in the dictionary. Many web browser apps also fall into this category due to their ability to access inappropriate content, so there may be some acceptable apps your child will be unable to use if you limit apps to ’12+’ ratings and below. In this section I would HIGHY recommend changing ‘Require Password’ to ‘immediately’, this way every time a purchase is made on the device a password will be required. Otherwise after a purchase is made your password is cached for 15 minutes, during which additional purchases can be made password free. 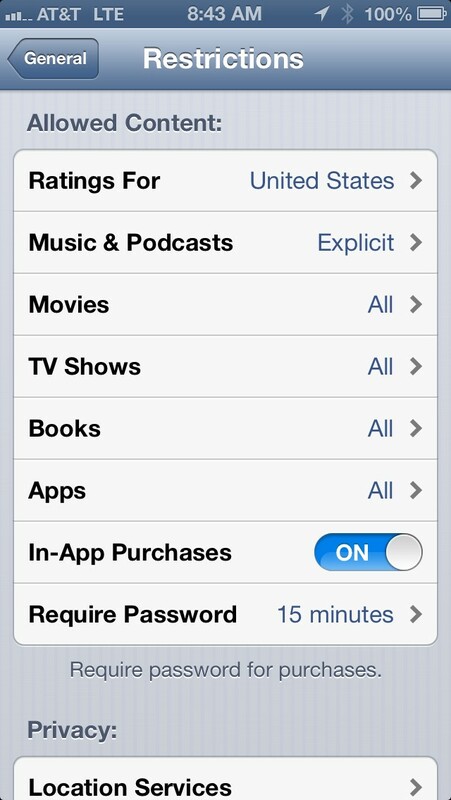 Also TURN OFF in app purchases. If your child ever really needs to make one, you can turn it back on for that one purchase. I have heard numerous horror stories from parents that their child racked up hundreds of dollars worth of in-app purchases while playing games, because this was left on and no password was required. If you need to make temp changes to the Restriction settings, DO NOT press “Disable Restrictions” that will revert everything back to the defaults when re-enabled. Instead, enter your pass code and change the one setting, let your child do their thing and then change it back. 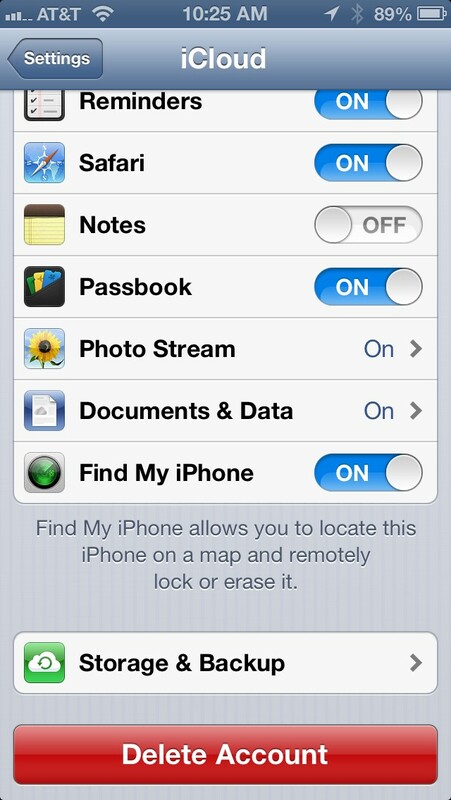 In the ‘Privacy Settings’, I’d recommend turning on Location Services as it is needed for the Find My iPhone feature. 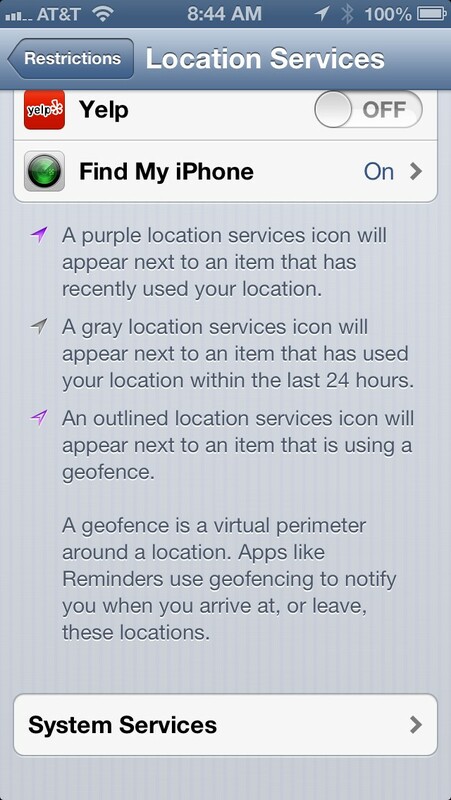 To enable Find My iPhone, scroll to the bottom of the ‘Location Services’ section and turn it on. 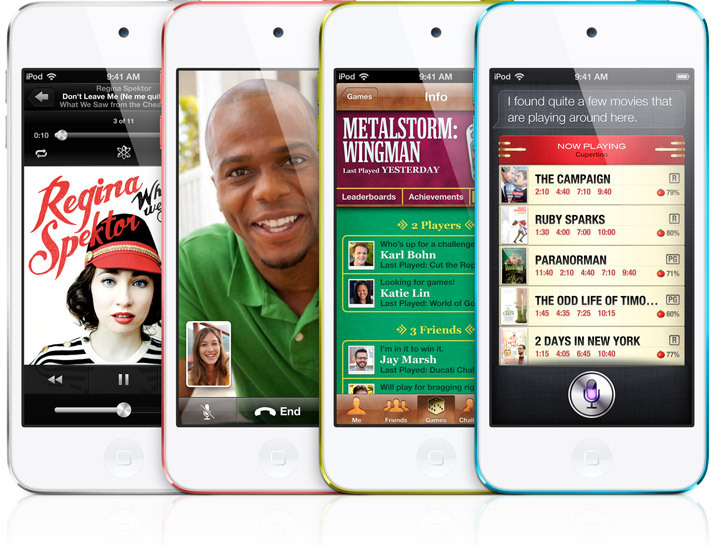 This may help you find the iPod Touch should it become lost or stolen. Enabling these will mean a slight hit to battery life, but it is well worth it. The rest of the settings in this area control whether other apps have access to things like your photos, contact, twitter and Facebook accounts. You can revoke access on an app by app basis and make it so your child can or cannot allow new apps access to these. In ‘Allow Changes’, you can lock the current volume and control whether or not your child can make changes to Find My Friends (an app you could use to track the iPod’s location, assuming it has WiFi access) or changes to mail accounts, etc. And in the ‘Game Center’ section you can limit whether your child can play multiplayer Game Center Games or add Game Center Friends. A few final settings you should consider. You may want to setup a FREE iCloud account for your child and then under ‘Settings->iCloud’ enter those credentials and enable iCloud Backup under the ‘Settings->iCloud->Storage & Backup’ section, so your child’s photos, settings, etc are backed up remotely every night when the iPod is plugged in. I hope these tips help you and your child have a safe and fun experience with their new iDevice.